Sustainability in manufacturing comes through the conscious decisions we make to protect the environment and preserve its natural resources throughout the lifecycle of a product. 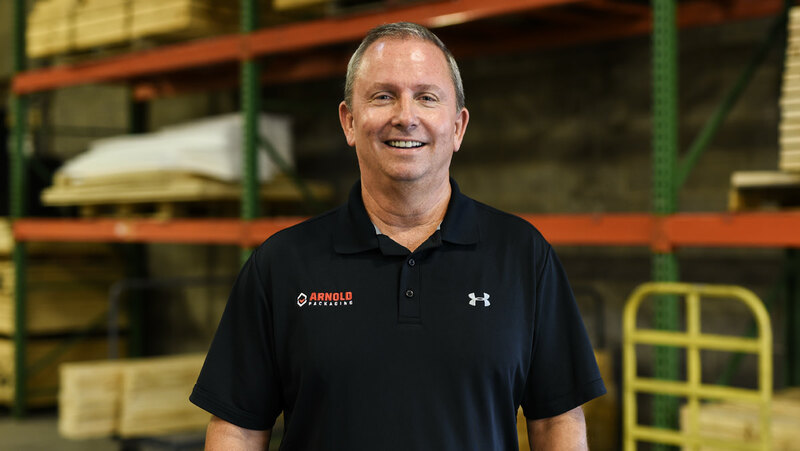 Let a professional from Arnold Packaging help you select the best packaging materials to improve the sustainability of your products and reduce packaging waste. 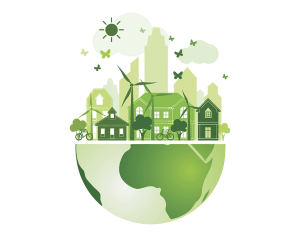 There’s been a lot of discussion recently about the “carbon footprint” of particular activities, from manufacturing process, supply chain process, or other activity. Your carbon footprint is the amount of carbon dioxide and other carbon compounds emitted due to the consumption of fossil fuels. For example, if you are a manufacturer of paper bags used in a grocery store, you would have to consider the amount of carbon emitted throughout the entire process from the time the tree is cut down until it arrives at the customers home loaded with groceries and then into the waste stream. When it comes to sustainability, the three “R’s” apply… reuse, reduce, recycle. The most effective way to improve the sustainability of your packaging is to reuse as much as possible. Each reuse eliminates all of the material making its way into the waste stream. It also eliminates the cost of packaging for each additional trip. The beverage industry, for example, has done a great job of designing plastic carriers for two liter bottles. Because they have a closed loop distribution system from bottling to distribution to store, plastic carriers are the ultimate reusable packaging. By redesigning or reconsidering your packaging to reduce the amount of material and ultimately the waste at the end of the shipping cycle, your product becomes more sustainable. Selecting products that are recyclable as part of your solution will increase the sustainability of your packaging materials. Corrugated, paper, and many plastics are capable of being recycled. The recycling process generally chips, grinds or pulps the waste and converts the waste into another reusable material. Let a professional from Arnold Packaging help you select the best materials to improve your products’ sustainability. Ready to talk sustainability? Use the form on the right and contact Paul Appel today. Or call us directly at 855-276-6537. Interested in Improving Product Sustainability?